Everyday activity, such as getting out of bed or bending to tie your shoes, can result in pain or strain. The inability to function at a normal pace can usually be quickly resolved so you can return to a normal life. Whether an unpleasant condition or injury is due to auto, sports, or work-related accident, the Florida Chiropractic Institute can help. 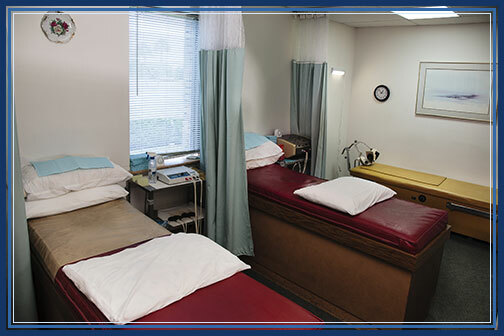 FCI provides thorough examination, treatment and physical rehabilitation to help correct any misalignment, nerve irritation or spinal/back pain or trauma due to an accident. 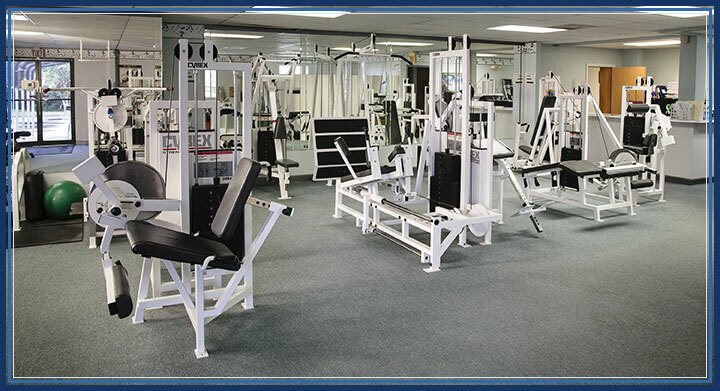 FCI also houses a physical rehabilitation facility with Cybex machines to treat disability or impairment caused by muscle injury. 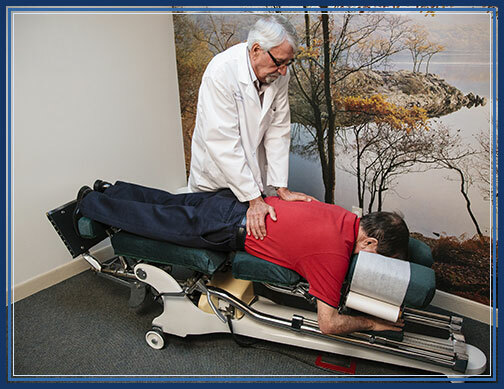 Our chiropractors are able to help you manage chronic conditions that require periodic care to maintain a level of efficiency for normal activity. Using our in-house Cybex equipment, we are able to determine a worker’s probability to function without injury to reduce workman’s compensation rates. Call us at 727.544.7878 Today!